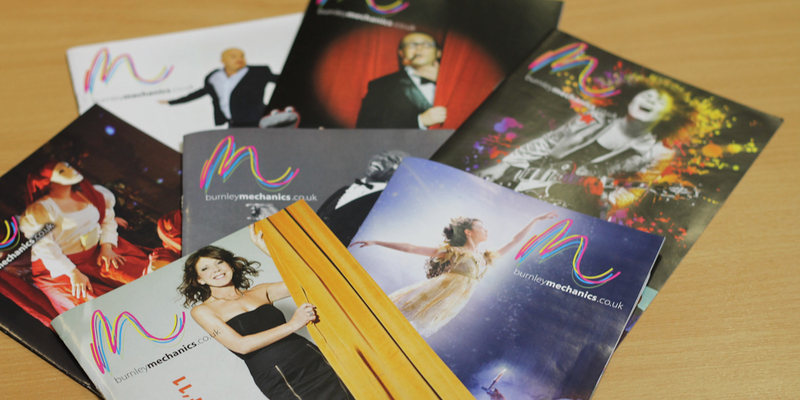 Vibrant, free flowing, expressive its a lot to cover in a brand for a theatre that has such a wide offering. 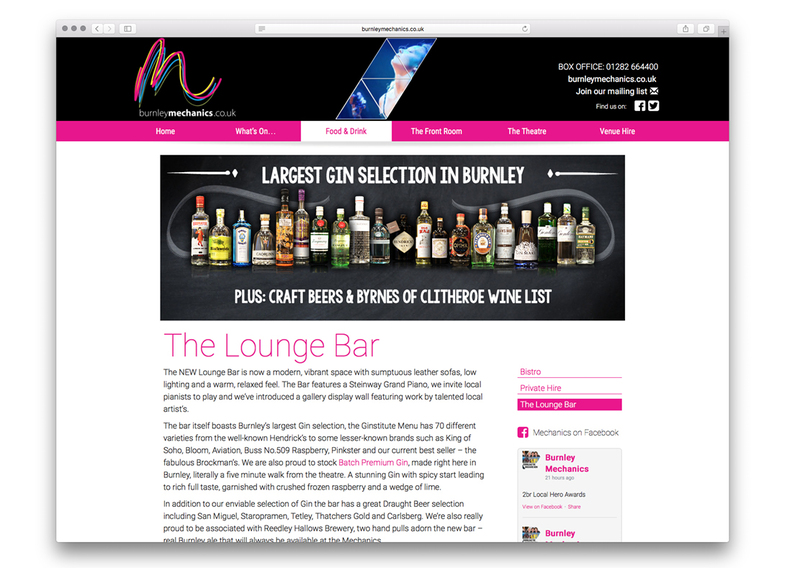 This was captured with vivid colours and energetic lines to create the ‘M’ which has been the logo with the web address seated underneath. 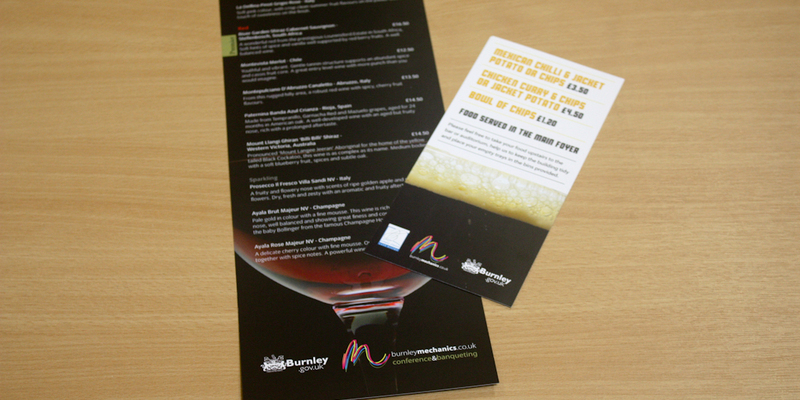 In-keeping with the branding we wanted to show the variety of acts within the brochure(s) this was easily achieved with triangular shapes interlocking and wrapping around to the back with one lead image to the right. 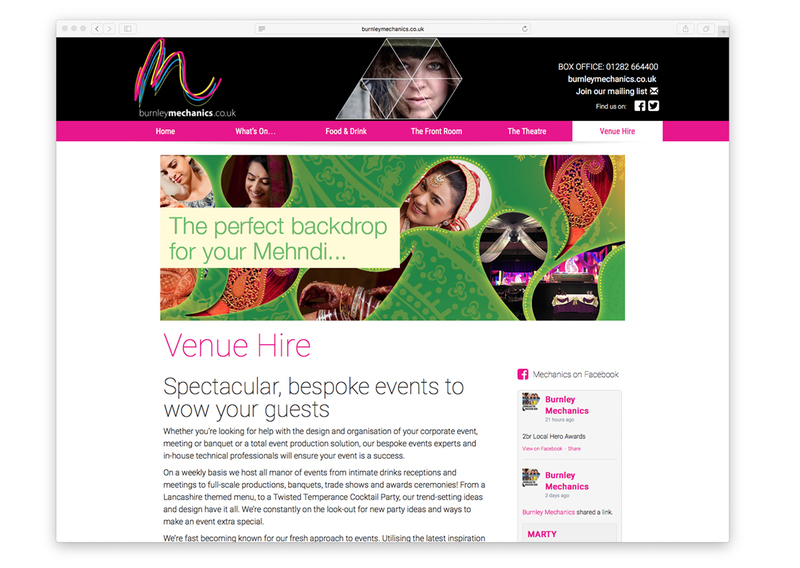 Within the brochure layout is very clean and simple ensuring its easy to follow and with an at a glance section to the front you can have an overview by show type quickly and conveniently. 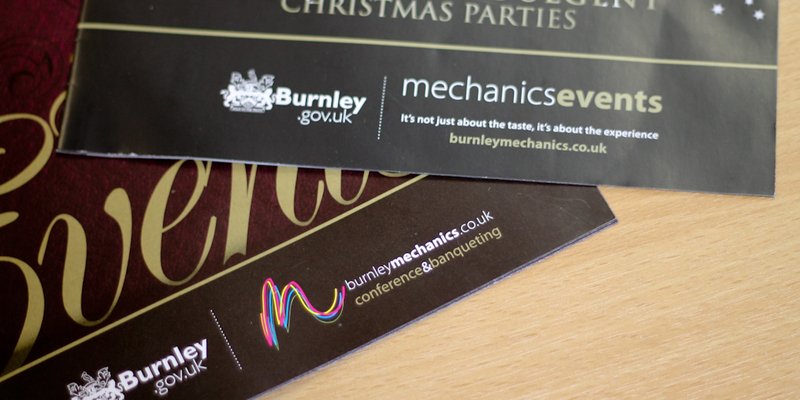 Consistancy is everything and with the Mechanics being part of the leisure trust we wanted to show subtle undertones of this within the building without compromising the Mechanics branding. 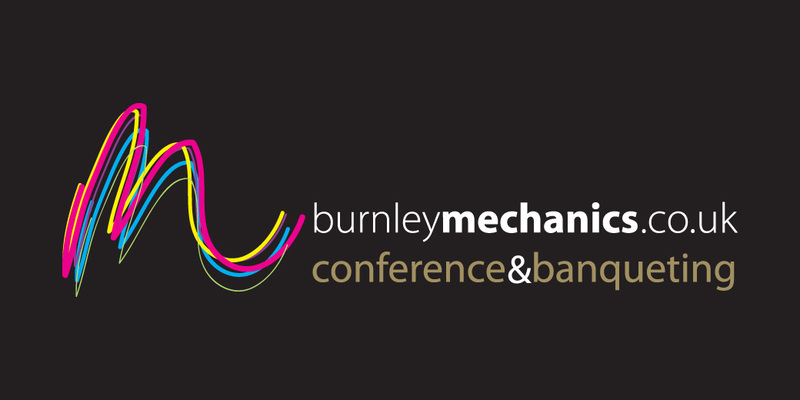 Using the trusts typeface for the signs was the way forward and bringing together the mechanics and the trust was introducing the magenta from both logos. The signage formed out of perspex is the right blend showing the modern direction the theatre is going in after a major refurbishment. An absolute pleasure. A roaring success. Five stars. 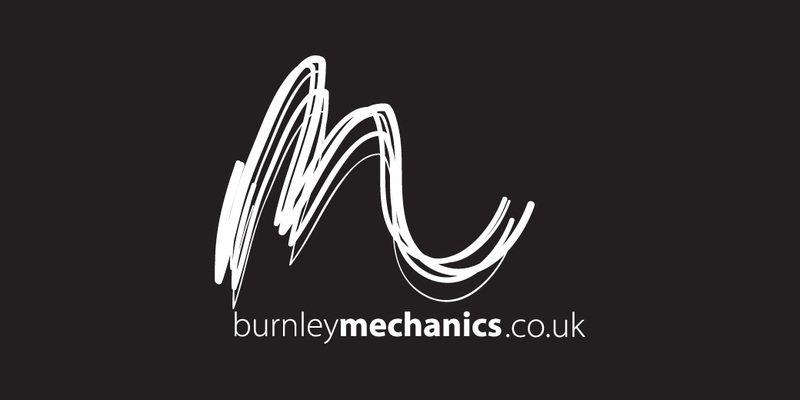 If the mechanics website were a Broadway show, those are the kind of reviews we’d be looking for. 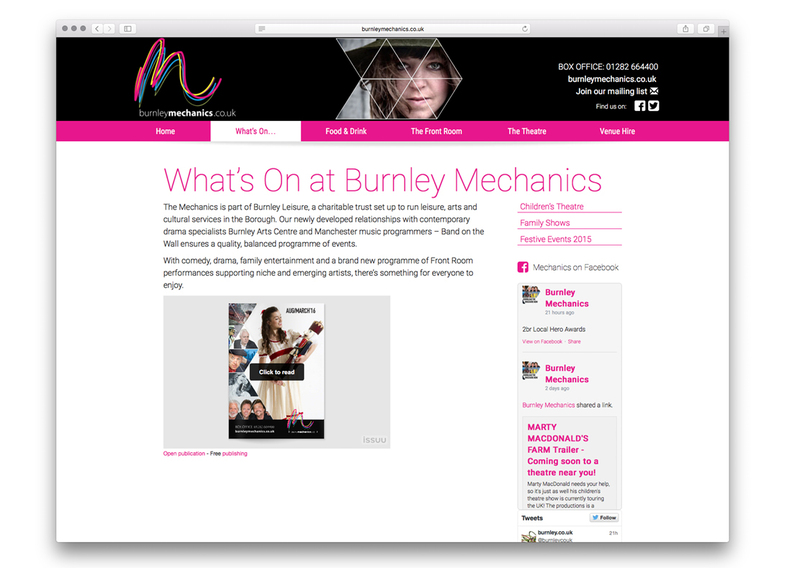 Burnley Mechanics is a long established venue for theatre, music and entertainment. 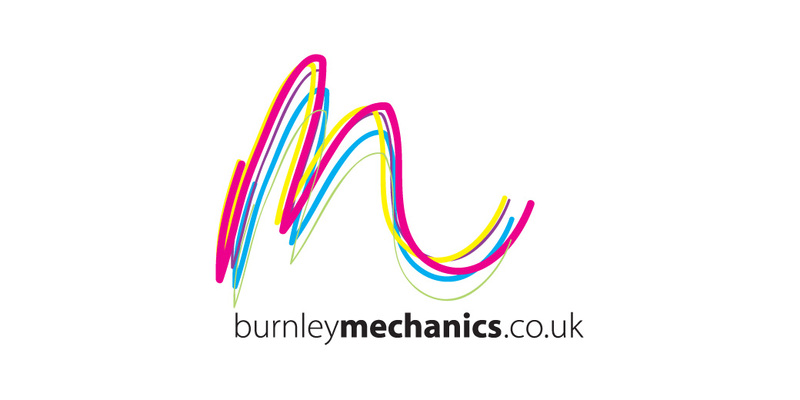 Now part of Burnley Leisure, the theatre is expanding its offer and a new website was required to showcase this to residents. The current version is based on a content management system which allows users in the mechanics to update their own content. This facility has become ever more important as the theatre expand into new areas such as dinner parties, rented rooms, dining and functions. 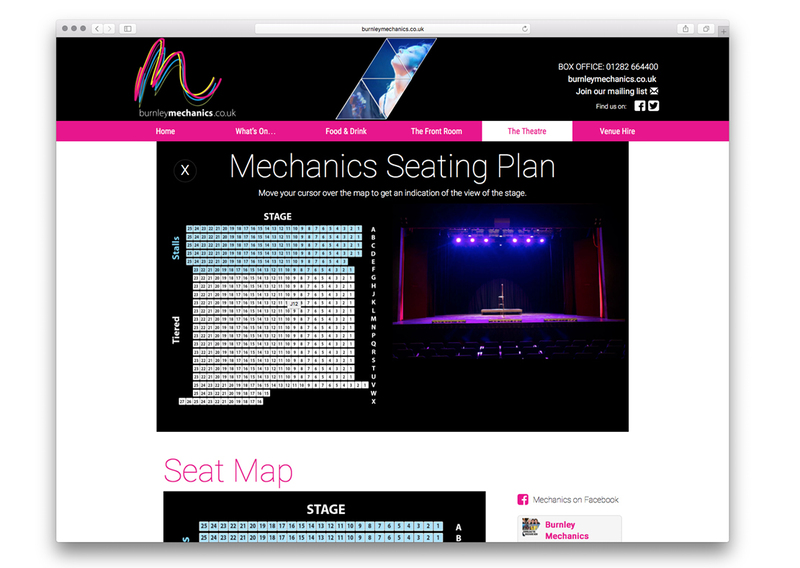 We have introduced a new feature that allows you to get a ‘View from your seat’ so you can be more informed when choosing where you would like to sit in the theatre. 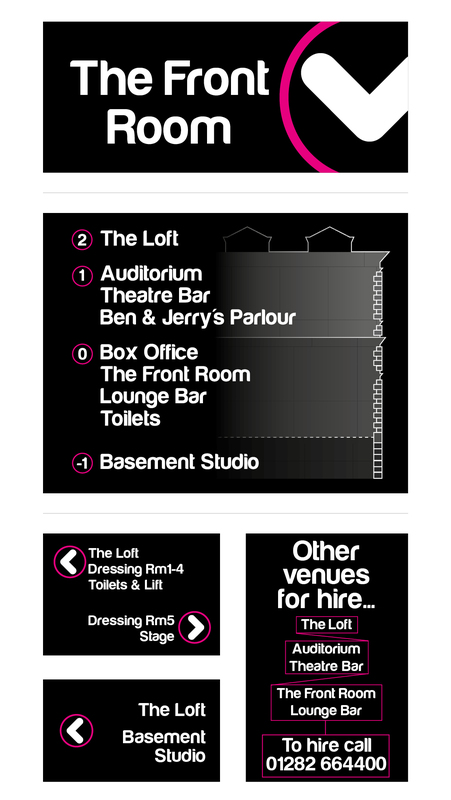 Most importantly the new site is tied to a third party booking site. Content from which is brought right into the home page. 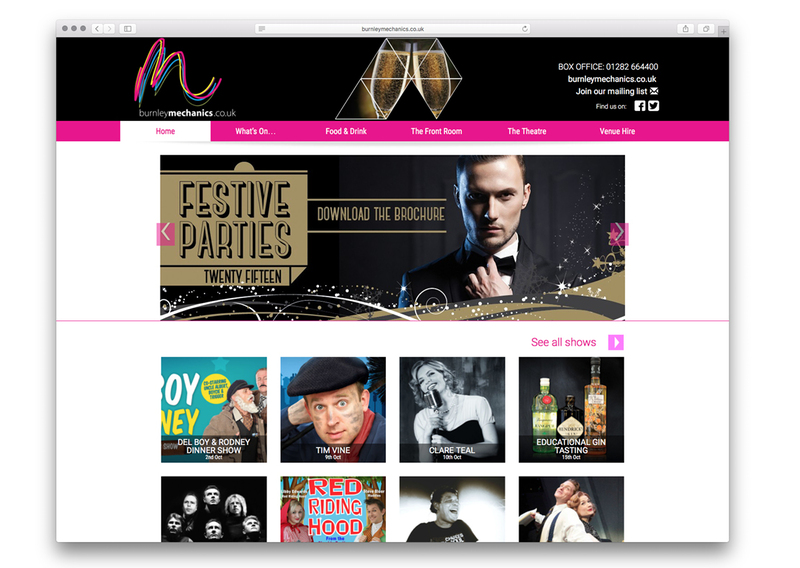 This makes the stage the star, and increases opportunities to book whilst ensuring no duplication of effort for staff adding shows to the system. 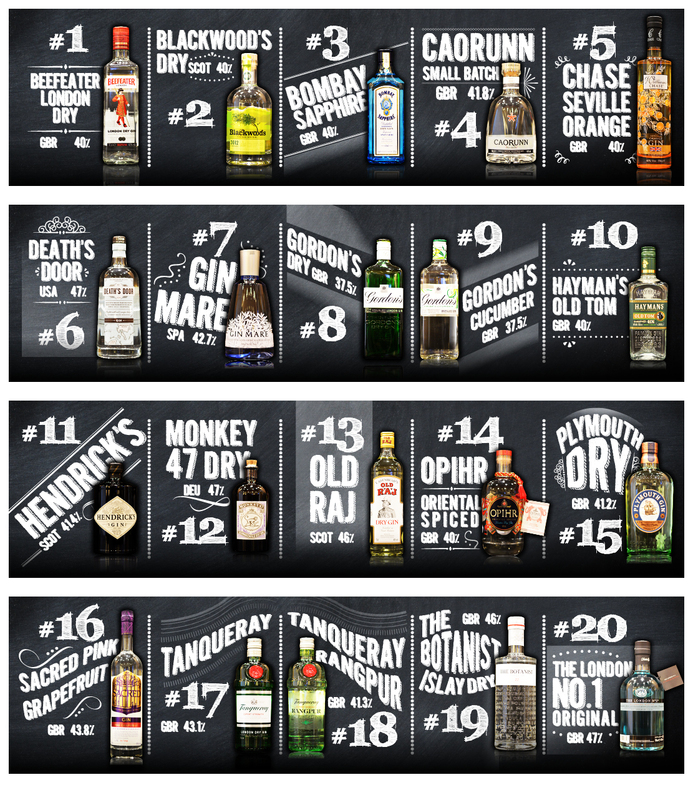 With over 70 different gins thats quite an offering that can’t go un-missed. 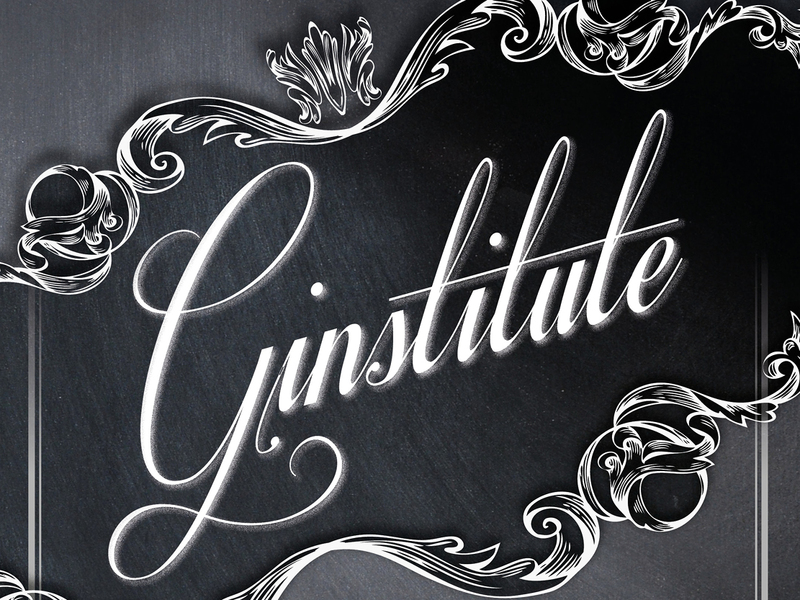 A bar to house all these and the ability to hire the ginstitute to come along to your private event and serve a varied selection of gins with their perfect a-compliment. A traditional chalk board feel with a blend of vibrant photography. Continuing the chalk board back ground and lettering across the signage and menu is somewhat a difficult task but not impossible. 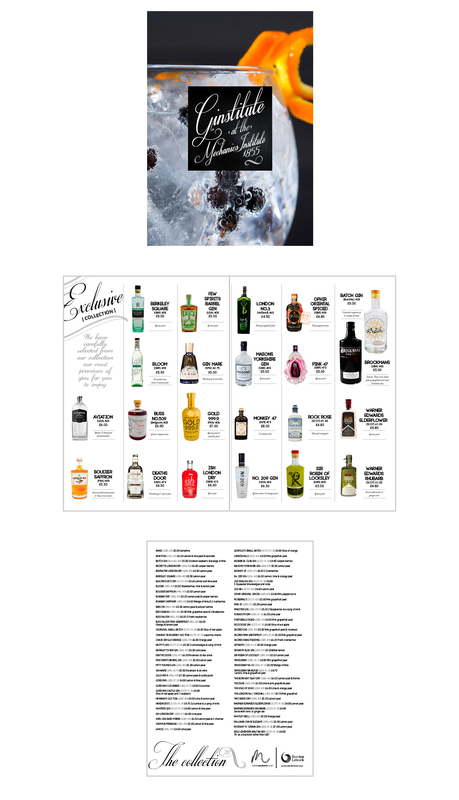 Just as the subtle hints of flavour of the gins we carried out the cross over where appropriate and where readability would be compromised we ensure a clean typeface and layout was used within the menu as squeezing in the 70 gins is now a task.